It’s time to get out for some fresh air with the whole family! There are all kinds of adventures awaiting kids in Central Park this season, whether that means exploring the plants and animals living in the Park or soaring high above the tree tops on a rainbow Ferris wheel. What better locale to enjoy art, music, and theater than beautiful Central Park? There are new shows throughout the spring for visitors of all ages. 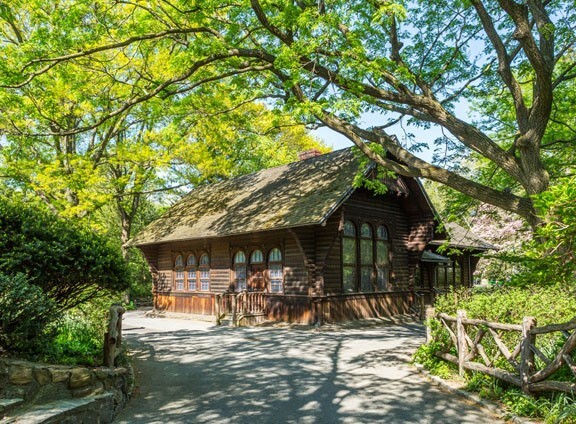 Kids will love the historic Swedish Cottage, originally built in 1876 and now home to the oldest marionette theater troupe in the country! 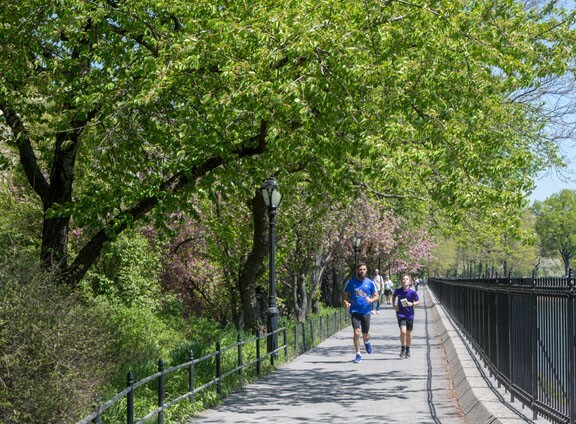 Hit the paths and pavement with runners from near and far during one of the many New York Road Runners events hosted in Central Park, or get our running map and plan a solo expedition. 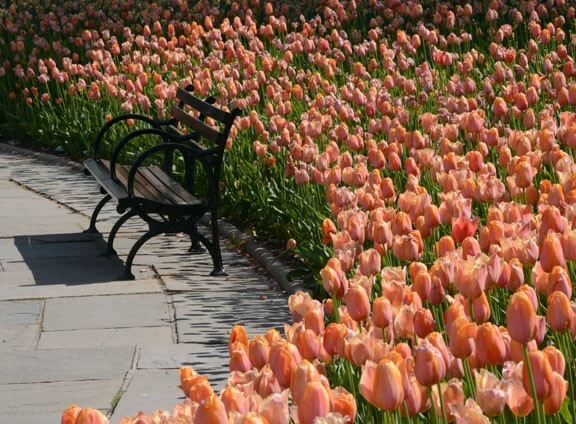 Take a stroll through Central Park and admire the new flowers of spring — or search for the many birds that call the Park home. There are so many ways to explore this season in the Park, and our guides will point out some amazing highlights along the way.